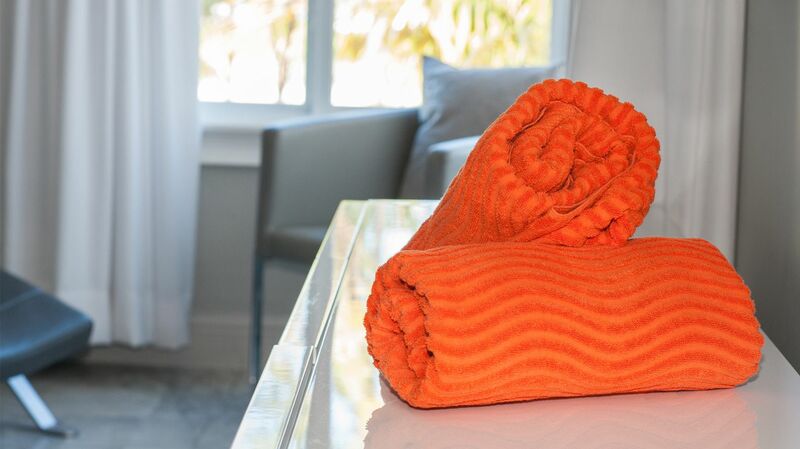 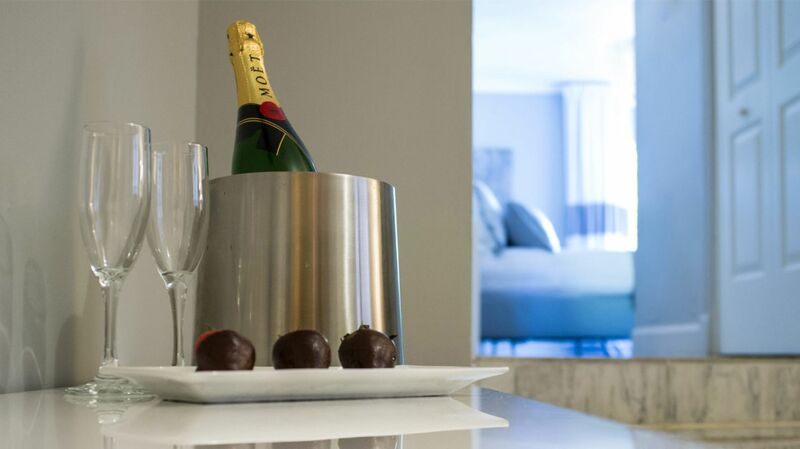 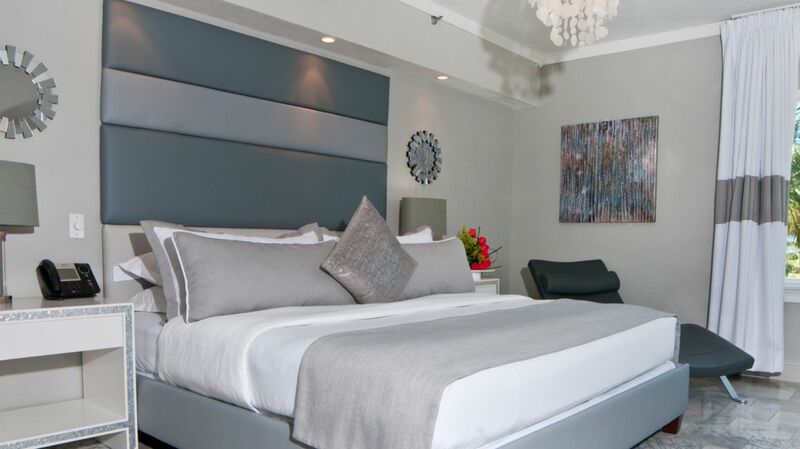 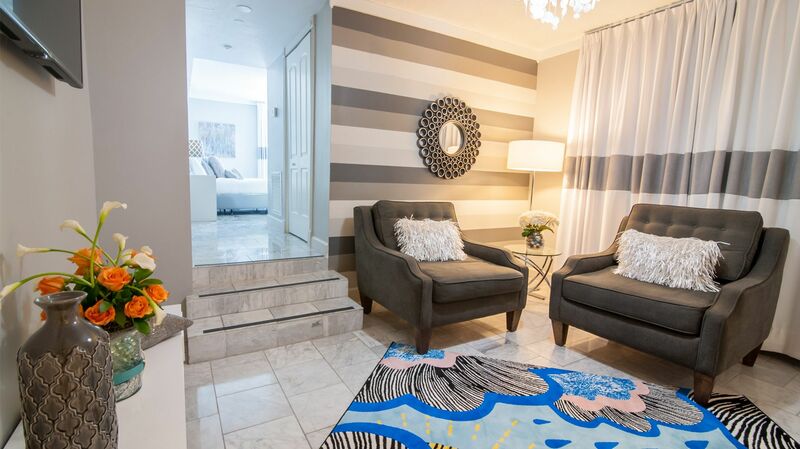 Fully remodeled in 2015, our Miami beach hotel's new One-Bedroom Suites provide over 500 square feet of space. 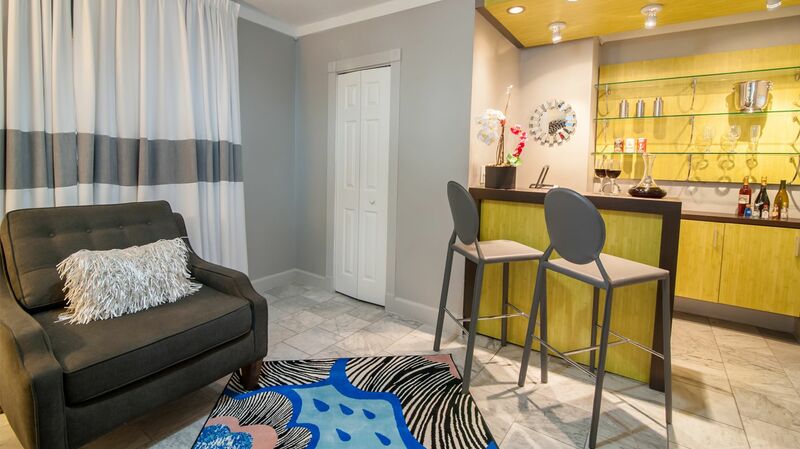 Sleep in a comfortable king-size bed and chill in the sitting area in the living room. 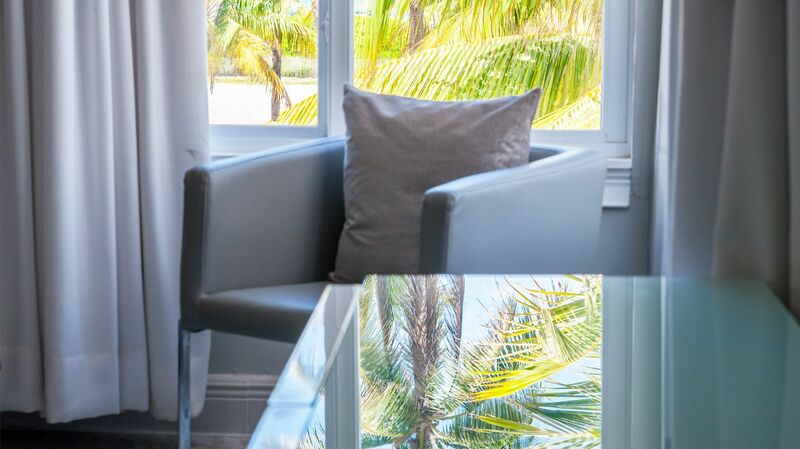 Our South Beach suites offer breathtaking vistas of the Atlantic's turquoise waters and lively Ocean Drive. 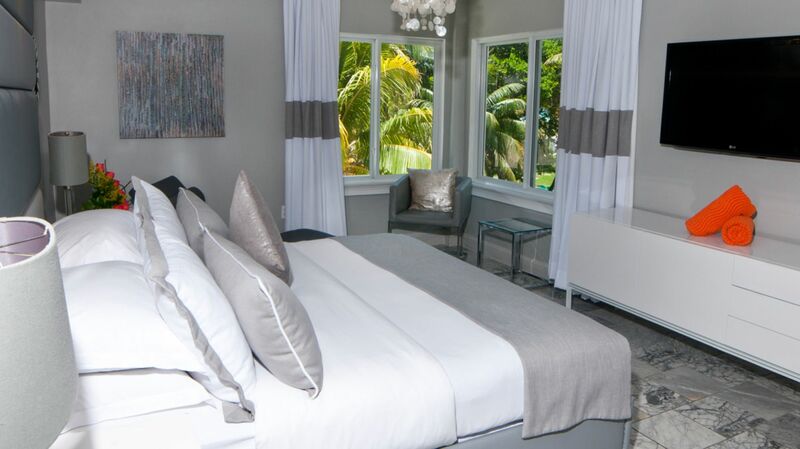 These spacious, beautiful Art-Deco accommodations are the best you'll find among South Beach oceanfront hotels.